Healthcare facilities such as doctors’ offices, physiotherapy clinics, and nursing homes all require proper cleaning services to ensure they meet medical standards of cleanliness. In addition to cleaning reception areas, waiting rooms, offices, conference rooms and restrooms, we also provide cleaning for exam rooms, therapy areas and labs. Your Blue Wave Cleaning Services team knows medical office cleaning needs and will partner with you to develop a customized cleaning plan and schedule that will include proper disinfection and general cleaning of patient treatment rooms, customer facing areas and staff areas. Blue Wave Cleaning Services partners with healthcare professionals to provide infection control. It has been proven there is a link between transmission of Healthcare Associated Pathogens and contamination of equipment and nearby surfaces making it extremely important to use proper infection control techniques and implement professional medical office cleaning services. The Blue Wave team uses safe disinfectants that eliminate viruses and bacteria such as Tuberculosis, MRSA, E. Coli, Salmonella, Norovirus, Legionella and others. 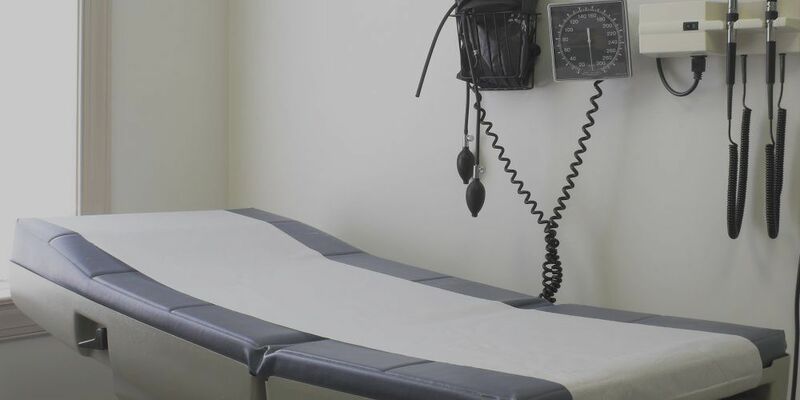 Our medical facility cleaning system and customized cleaning plan ensure consistent high quality results while reducing the risk of cross-contamination. Not to mention, we use the latest in hospital-grade disinfecting technology. The Blue Wave program is specifically designed to meet the stringent requirements of healthcare and medical facilities in their cleaning and hygiene needs. We use hospital-grade cleaning and disinfecting solutions to kill germs and bacteria and effectively eliminates bacteria and viruses. Our well honed cleaning and quality assurance practices help us prevent the spread of germs and infection. Blue Wave Cleaning Services will provide a healthy and safe environments for patients, staff and visitors. 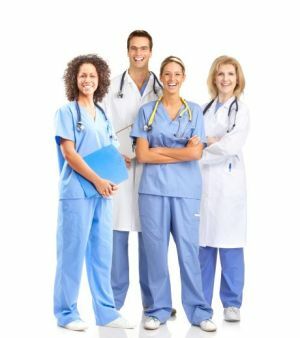 Why should you outsource the cleaning of your medical office? Our cleaning technicians are well trained and experienced in the special cleaning techniques that are required to ensure your medical facility is cleaned and maintained to the highest standards. Our medical facility cleaning system has been developed to mitigate risks to your staff and patients.